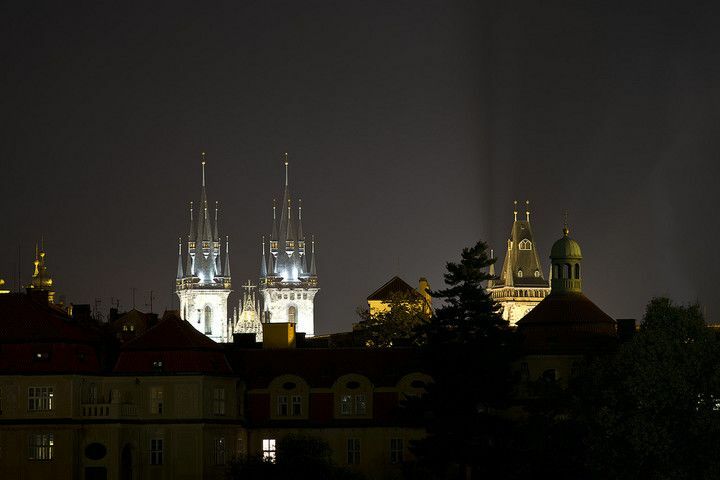 Staromestske namesti. 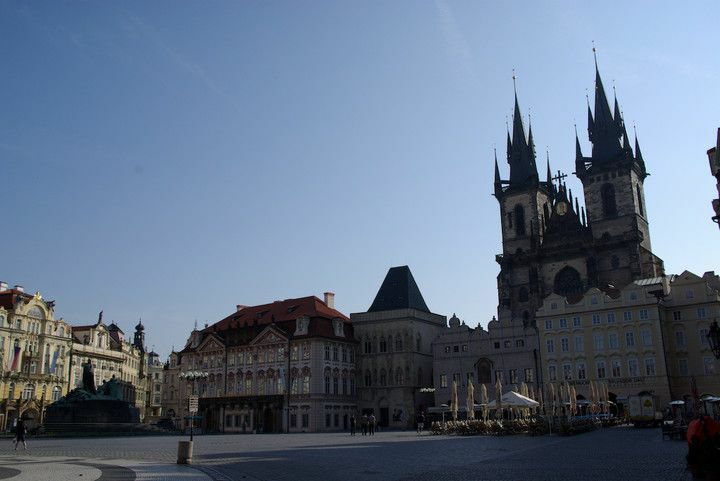 Prague.Prague. 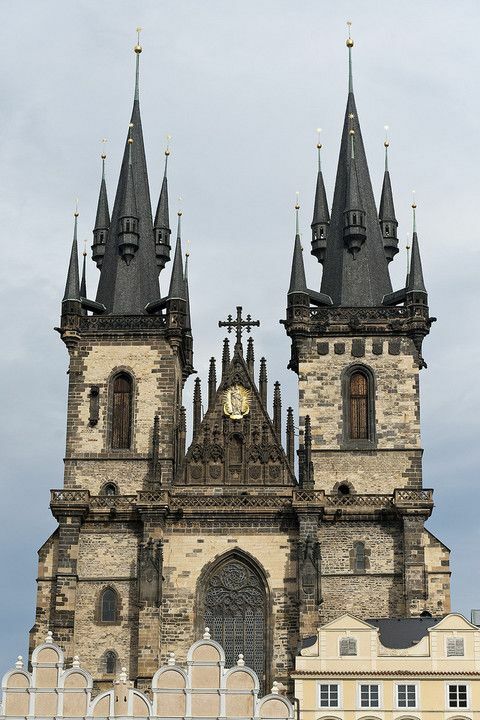 Czech Republic. 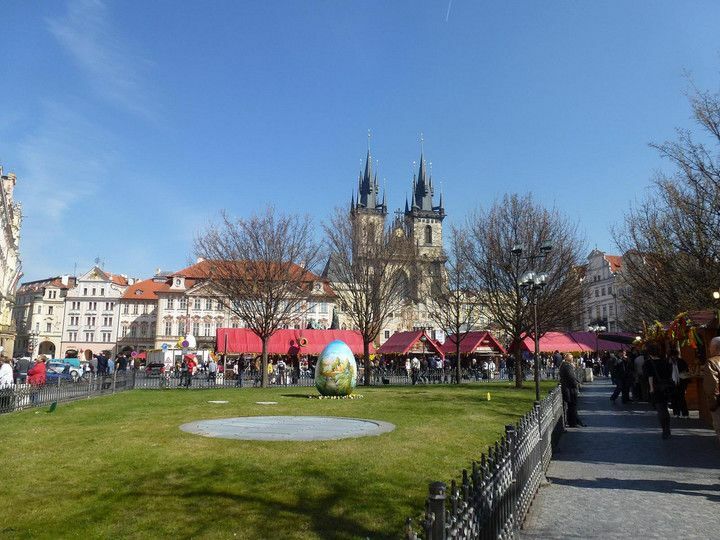 How to get to Týn Church ? 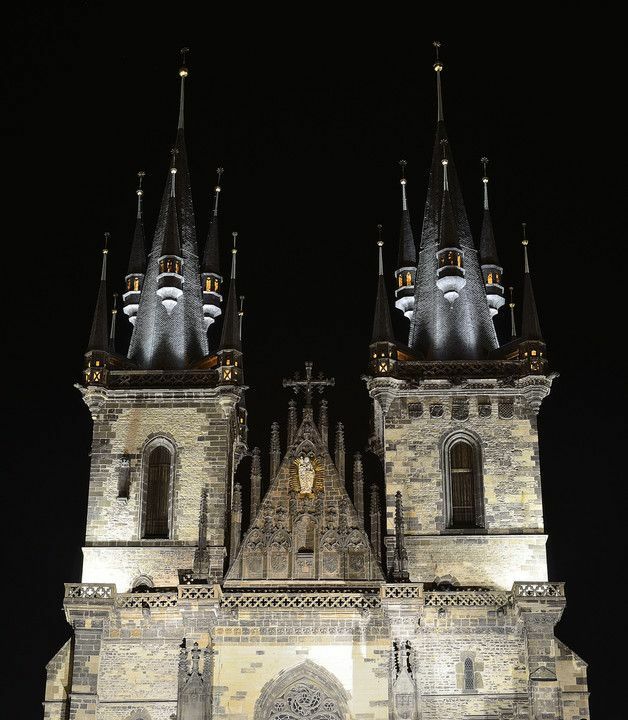 Architecturally valuable buildings, Churches, Heritage of humanity. To know more you can consult the official Týn Church website. 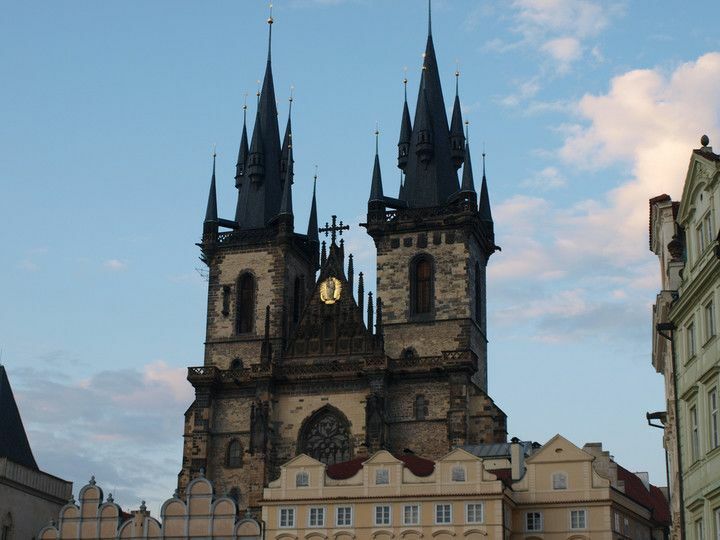 Solve your questions about Týn Church in the Prague Forum. Share your reviews on Týn Church with the Eluleka Community members. 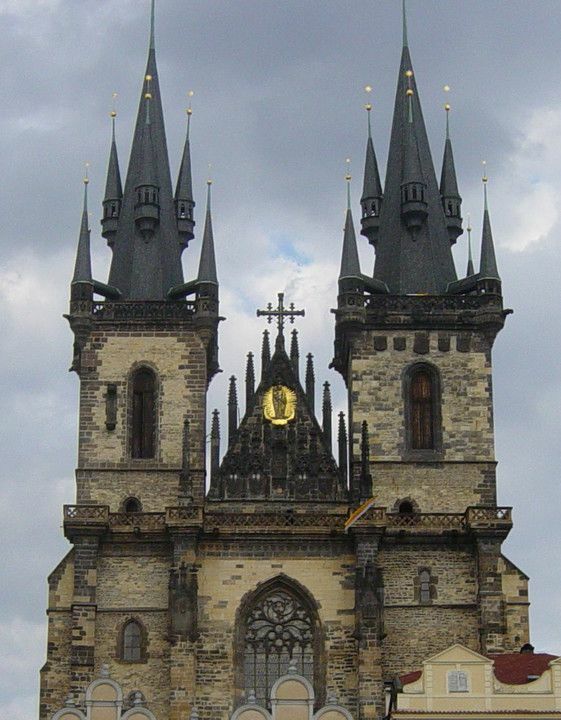 Share your photographs of Týn Church with other travelers.